Food Bad For Your Teeth? First off why is soda bad? Soda contains many acids, the two most prevalent of them being phosphoric and citric. The acids cause a temporary lowering of the pH of saliva allowing for the softening of tooth enamel and the chance for sugar to cause tooth decay. Okay that sounds pretty bad, but what does it mean? According to Dr. Leon, pH is the measure of acidity or alkalinity of a substance. Saliva acts like a buffer for the whole mouth by neutralizing acids. If you make the saliva acidic it can cause further breakdown of the teeth. How does soda break down tooth enamel? 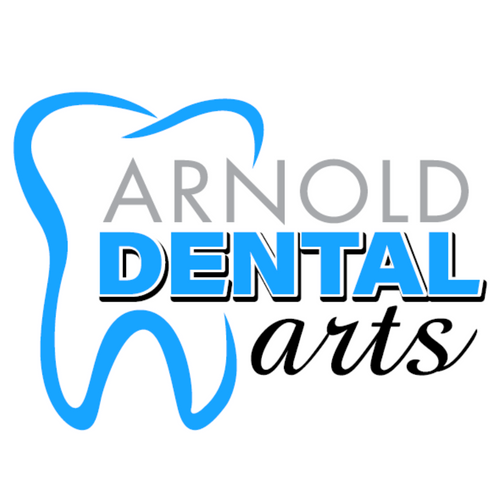 Meranda, a hygienist, answered with “soda breaks down tooth enamel by mixing the sugars and acids with the natural acids the mouth produces already. When these substances are mixed it causes the teeth to break down enamel more rapidly” which causes tooth decay and cavities. Diet soda isn’t much better either. While Diet soda doesn’t have the high sugar content of regular soda, it does have a higher acid content. When the staff was asked which is better all said that neither was but if they had to choose it would be diet. To help curb those sugary drink cravings Danielle and Patrick, both hygienists, suggest flavored waters or natural fruit juices and Jeanne, another hygienist, suggests: iced tea, sparkling water, homemade smoothies, or lemon water. If you had to choose a soda to drink the office suggests Root Beer since it is the least acidic of all the sodas. Dr. Leon says that if you have a soda to make sure it is in moderation and to drink water afterwards to help dilute the acids from the soda. What are some ways to prevent further decay? Besides from stop drinking soda, which lets be real is probably not going to happen because soda is just to good, is to drink soda through a straw, to drink it quickly not sipping over a long period of time because sipping puts your teeth in a constant acid bath, water, and don’t brush your teeth right away. If you brush it right after drinking soda the enamel is still weak and the toothbrush could cause more damage. While we should eat fruits and vegetables, those fruits that belong to the citrus family have a high acid content because of the naturally occurring citric acid within their structures. This can cause erosion of the enamel and decalcification, just like soda. I would never tell someone not to have these fruits if they are able to, but to limit their intake and use water after to help buffer the acid. Candy is bad for your teeth because candy contains a ton of sugar. When sugars sit on the teeth without brushing it causes bacteria to multiple much more rapidly, which in return causes tooth decay much faster than for someone who doesn't eat candy. If you are going to eat candy it is best to eat something that is sugar free of brush your teeth right after you eat the candy to remove any sugar that is left on the teeth. Alcohol is bad for the teeth because most Alcoholic drinks will dry out the mouth, when the mouth is dry it can cause bacteria to rapidly increase which in return will cause tooth decay much faster along with gum disease may develop as well. With there being some many Alcoholic drinks on the market depending on what your drinking depends on what damage is done to the teeth and mouth. Fruity Alcoholic drinks contain more acids and sugar because they normally contain some sort of a citrus which can cause enamel to wear away. Beer can stain the teeth and also contains acids. Other than getting into fights and having teeth knocked out because you had too many drinks, alcohol is more damaging to the gums and supporting structures around the teeth and therefore this leads to problems for the teeth as well. Dried fruit is normally more of a sticky or hard consistency which can damage the teeth in multiple ways, sticky things tend to hang onto the teeth longer because they are sticky obviously. When the sticky stuff sits on the teeth is cause the enamel to break down which can cause tooth decay faster. If the dried fruit is hard you have to be careful when chewing it because you could run the risk of breaking a tooth. If you are going to have foods like this it is always best to rinse with water after or brush an floss right after you eat such foods. 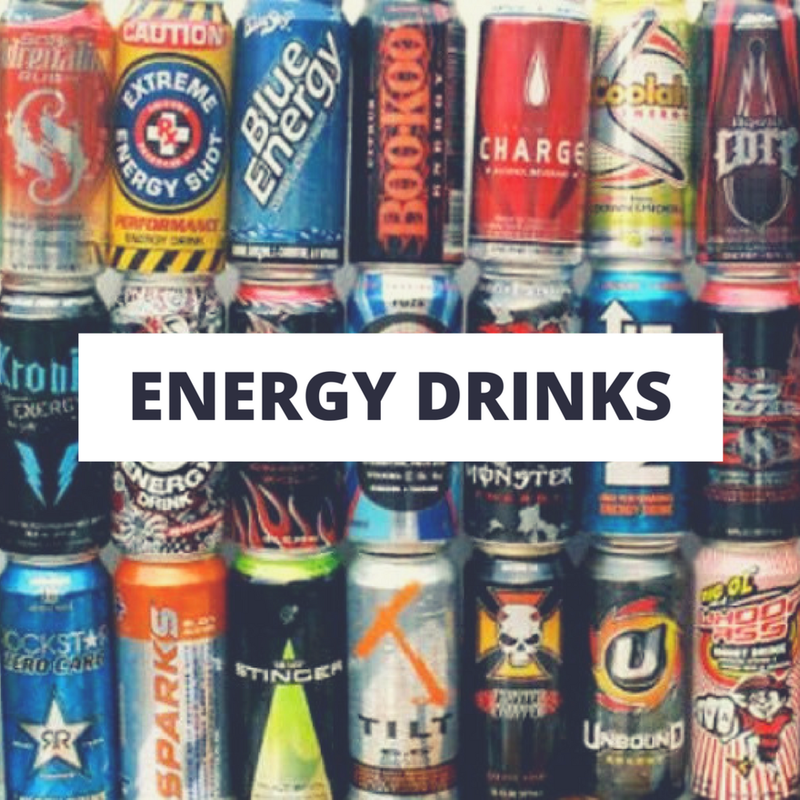 Energy Drinks are bad for the mouth because they contain sugars and acids at the same time, which is really not a good thing for oral health. Sugar content is high with many of the energy drinks and there may also be an acid factor similar to what we discussed with soda. Energy Drinks acids can also make a person be for susceptible to developing sores in the mouth.